Works for Windows 10, should work for 7 as well. Clean and smart. 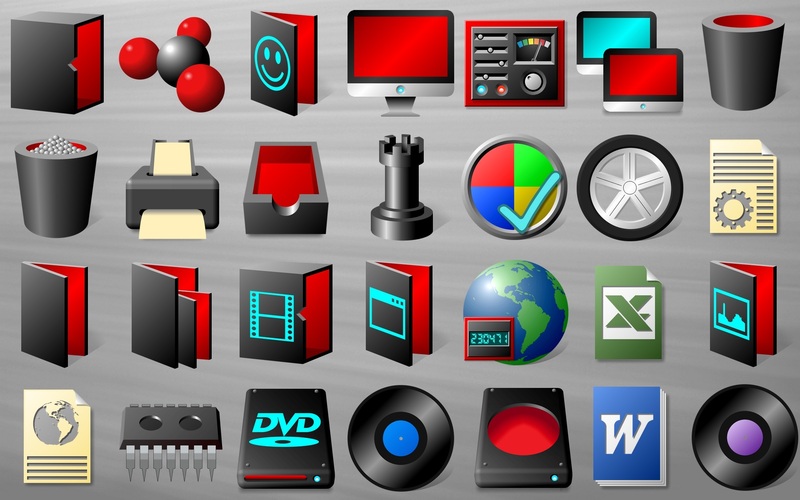 Full set, 165 icons, bold and colourful. How do I extract the icons from your IP file?